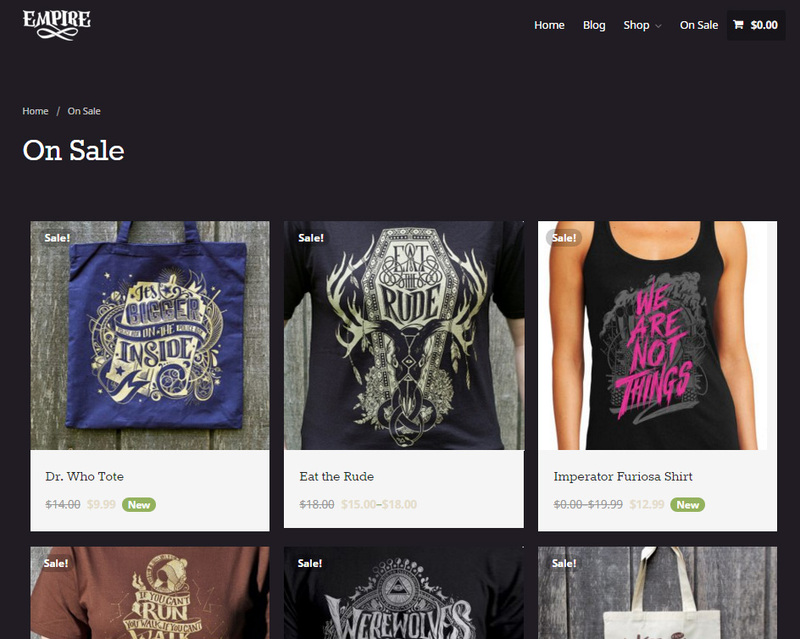 This tutorial will walk you through using a variety of ways to create an On Sale landing page for your WooCommerce shop. 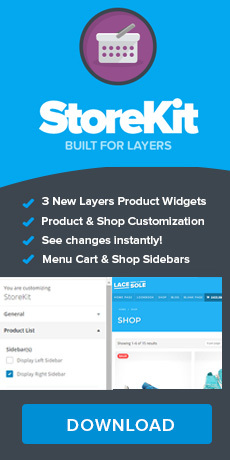 For best results, we recommend the StoreKit extension for Layers for added Product widgets for your Layers pages. Depending on how you format your shortcodes, you may need to change the number of posts to work with your specifications. 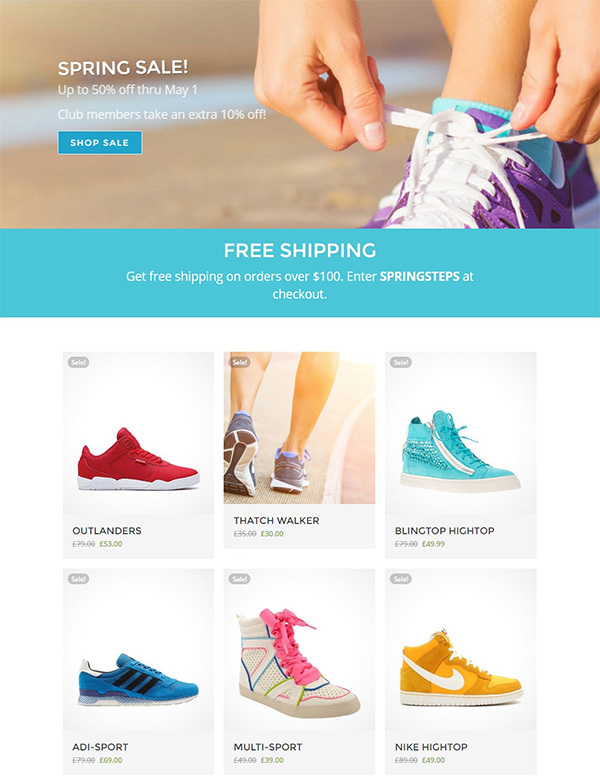 The StoreKit extension adds product widgets to Layers that can help you build attractive landing pages for your sales and promotions. 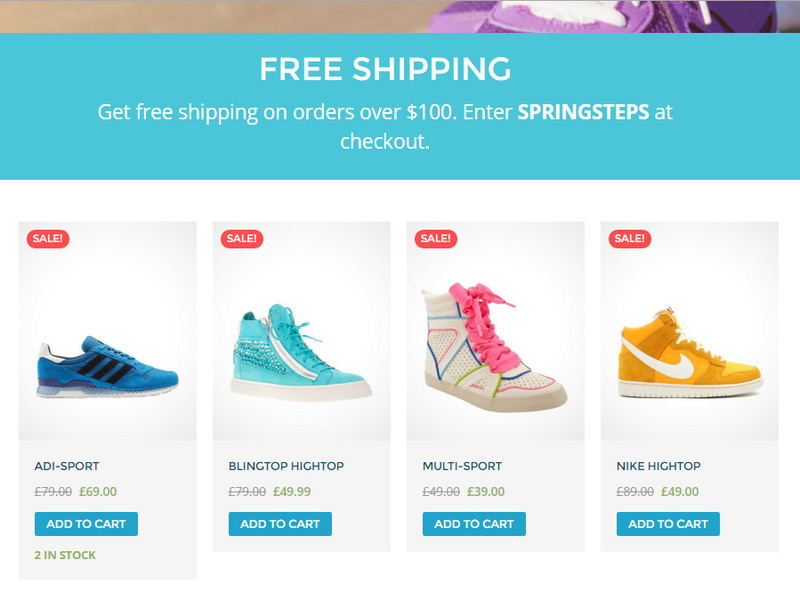 While offering a custom view of Sale items, Landing Pages are also very useful for newsletter linking, ad campaigns and VIP sales. Learn more about StoreKit here. The Product List Widget in StoreKit provides a huge advantage by allowing you to customize the display of product meta, number of columns, masonry layouts, etc separately from your main catalog views. For details on what you can do with the Product List widget, view the StoreKit User Guide. 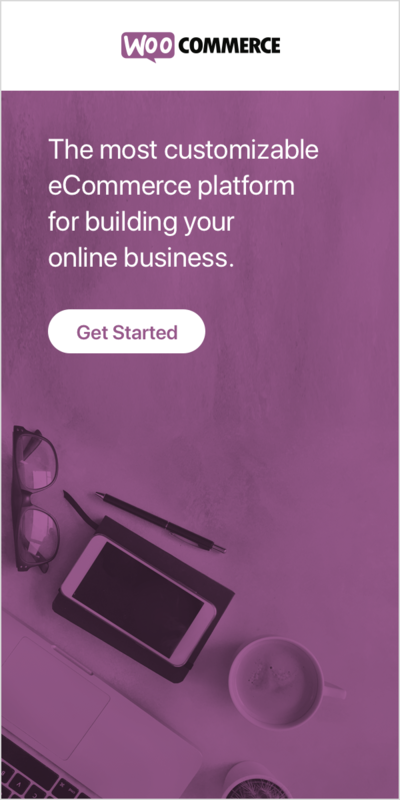 To learn how best to setup WooCommerce take part in this online course on Treehouse.